This week Mike, Mark and Mr. 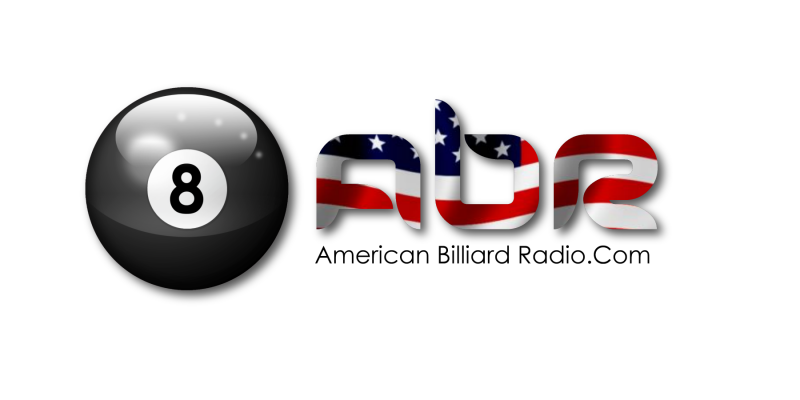 Bond have a round-table discussion about various happenings in the American pool world, including the Atlantic Challenge Cup, The Mosconi Cup, The Archer Cup, the “Make It Happen” events held by Accustats, and Buffalo’s Billiards pro one pocket event produced by Pool Action TV. Scott and Randy discuss the jump shot. 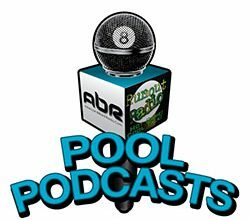 Show Features: Mark Cantrill, Mike Howerton, David “Mr. Bond”, Scott Lee and Randy G.